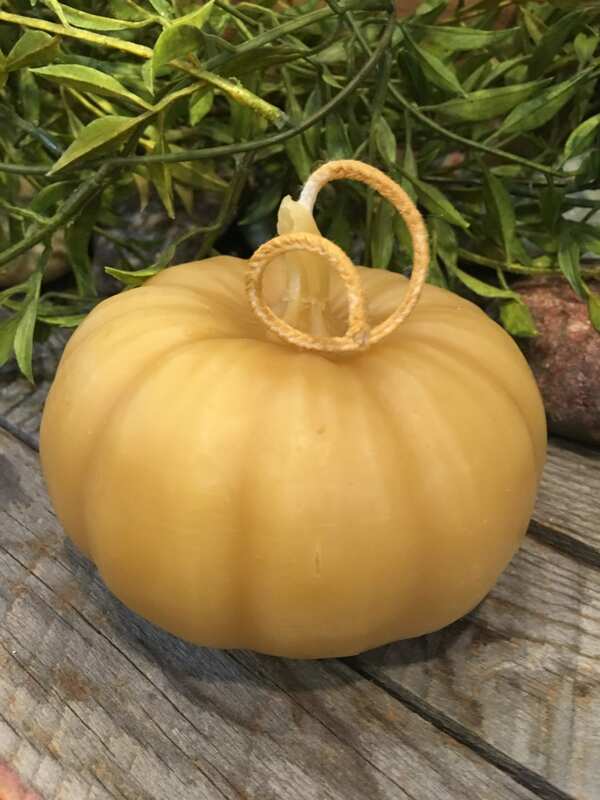 Our medium beeswax pumpkin candle is the perfect accent for the upcoming fall and the holidays. 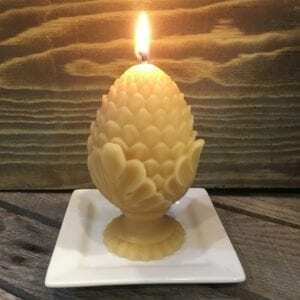 Our medium beeswax pumpkin candle measures 3.5 wide by 2.5 tall. 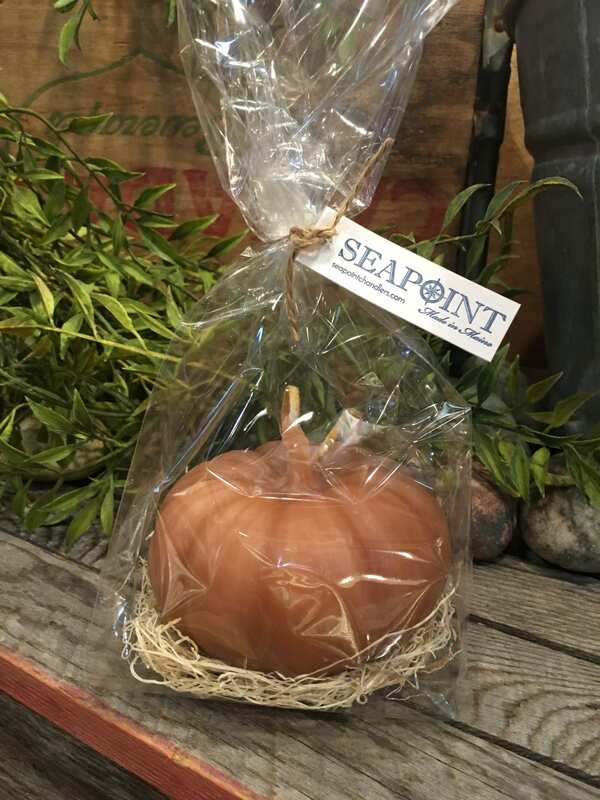 The medium pumpkin weighs 11 ounces and the burn time is approximately 50 hours. 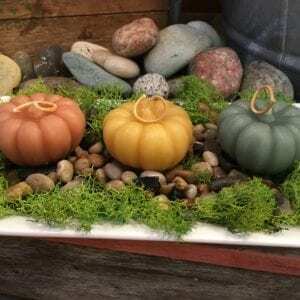 We had the idea to make a beeswax pumpkin candle when we discovered them growing in my sister in law’s garden. 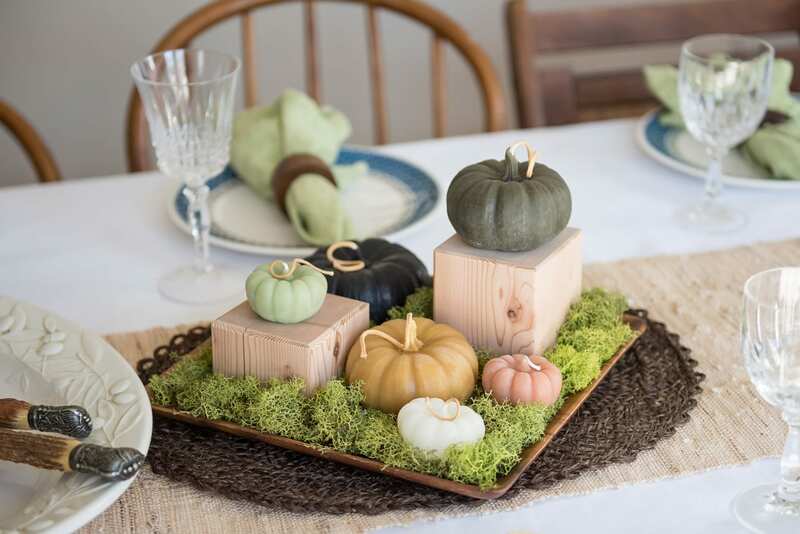 They were the perfect size and we took the original pumpkins and made the molds right from the real thing. 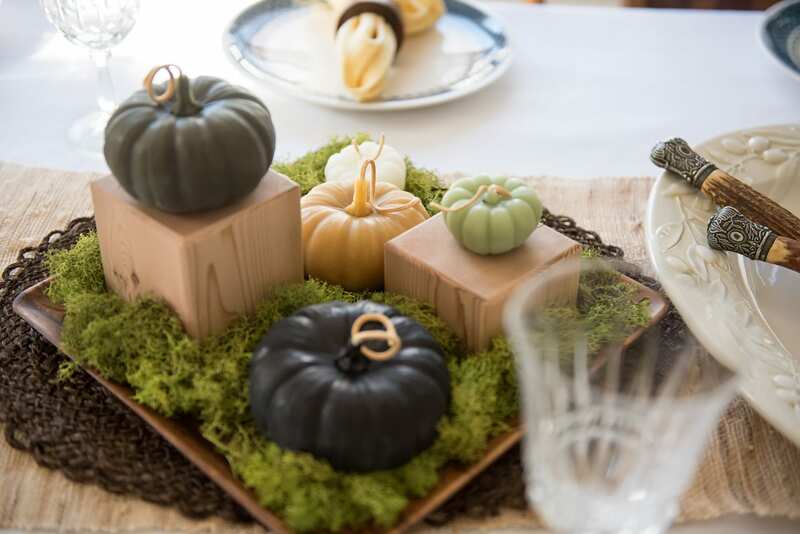 We have captured every little detail and we know you will love them! 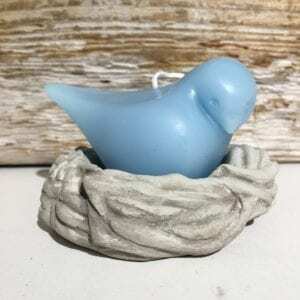 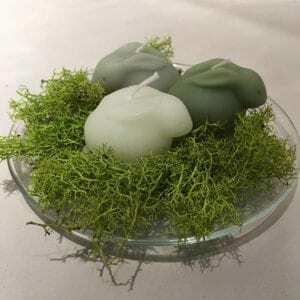 Great for your holiday tabletop or a great hostess gift.